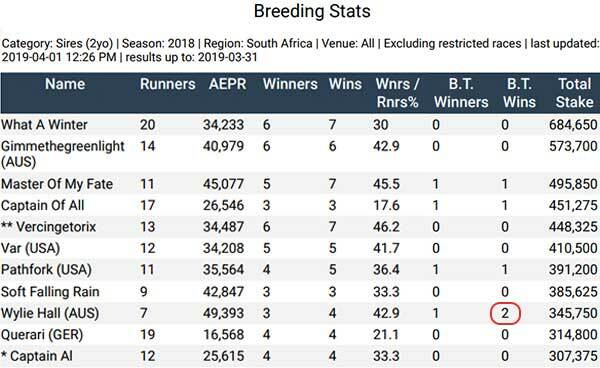 It’s been an exciting week for the stallions that we manage; four winners for Dynastyin five days of racing, two winners for Gimmethegreenlight over the weekend, two winners (and three second places on Sunday) for Master Of My Fate, two winners for Trippi, winner for Philanthropist, stakes winner for Querari, another winner for Twice Over and two winners (including a Gr3 winner) for Wylie Hall. I love that old adage “no racing man ever committed suicide with an unraced 2yo in his barn”. It seems to take longer every year to see the new 2yo’s make their presence felt. But finally we are having fun. After last week I have no doubt that anyone that has a share in Wylie Hall or one of his youngsters has suicide very far from their thoughts. 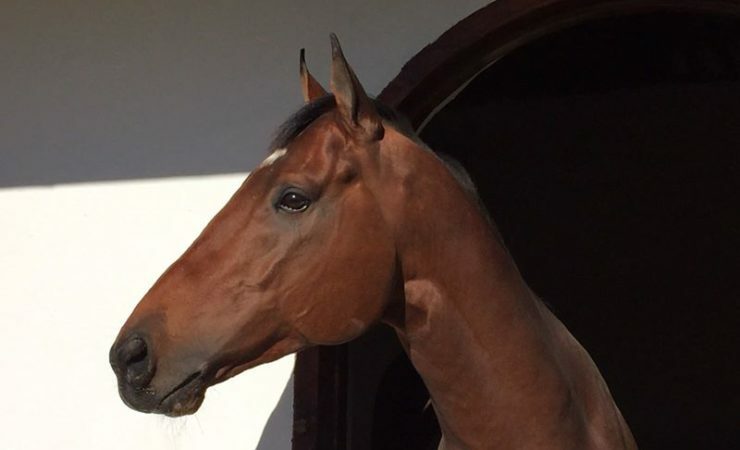 It’s looking pretty darn good for this son of Redoute’s Choice and his fans. 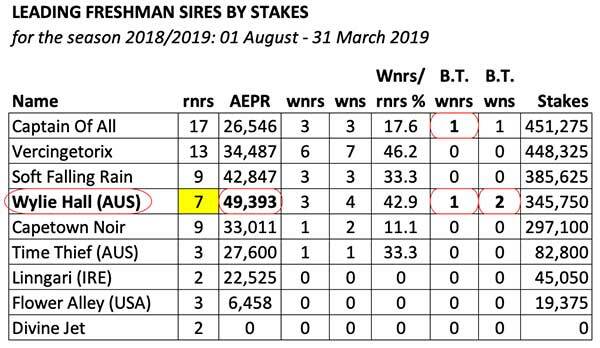 His family are on fire overseas (they added two Gr1 wins in the past week) and back home with only 7 runners to his credit Wylie Hall is off to a VERY good start indeed; 3 winners of 4 races (and counting), two of them won on debut and Twilight Moon has now won two stakes races. 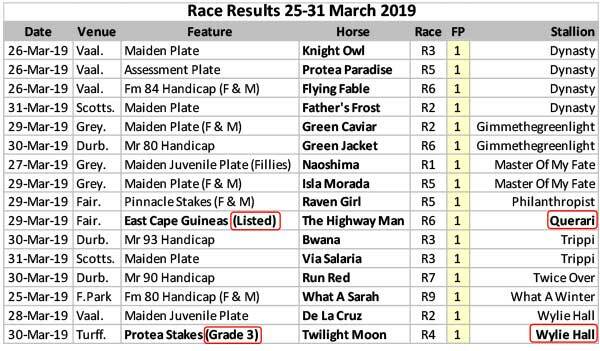 The Paul Matchett trained colt won the Gr3 Protea Stakes (VERY EASILY) on Saturday, just two days after Ashley Fortune provided Wylie Hall with his 3rd winner De La Cruz. With these promising results so early in the season we have every reason to believe that the report that we are compiling to shareholders for Wylie Hall’s AGM will be hopelessly out of date by the time that we get to the AGM.